After a historic double against Australia on their home soil, Virat Kohli led Team India are all set set to take on New Zealand in their next frontier with only the ICC Cricket World Cup 2019 to be played in less than four months. The men in blue will be looking to continue their impressive show in first ODI against the Kiwis to be played at the McLean Park in Napier on Wednesday. The two teams will face each other in four more ODIs before locking horns with one another in the three match T20I series. The Black Caps will be particularly wary of Indian skipper Virat Kohli, who has been in phenomenal form over the couple of years. The 30 year old has amassed 1355 runs in 2018 at an outstanding average of 112.91 in the 50 over format and was also amongst the runs in the recently concluded ODI series against Australia. 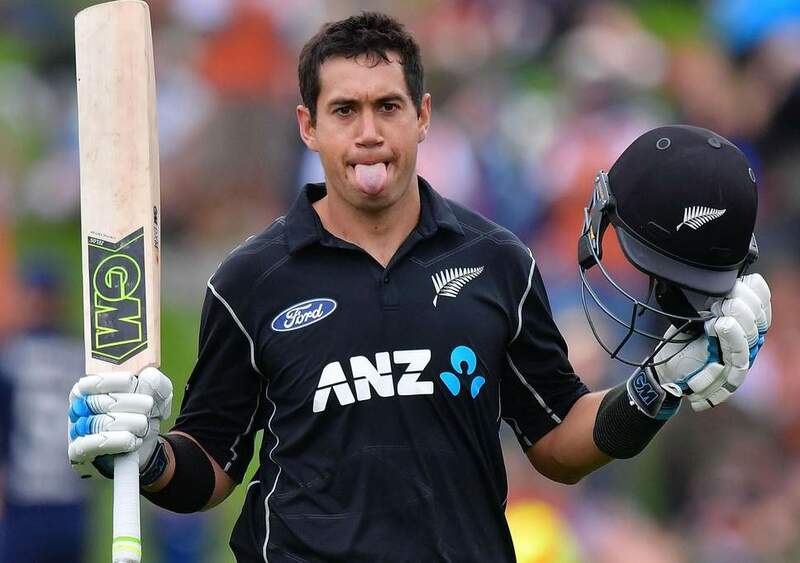 Ross Taylor, who has been one of the stalwarts of the New Zealand batting line up for quite some time, hailed the Indian skipper as the most prolific ODI player going around. 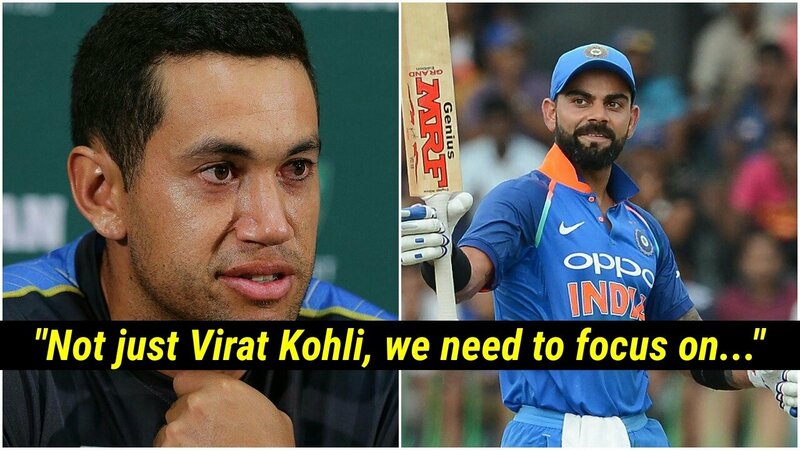 The experienced campaigner however feels that his teammates should not be focusing too much on the Virat Kohli threat given that India had got two top quality opening batsmen in Rohit Sharma and Shikhar Dhawan. The duo of Rohit Sharma and Shikhar Dhawan have been pivotal to the Indian team in a number of triumphs over the last few years, especially in white-ball cricket and could pose a big threat to New Zealand’s hopes at the top of the order. “He’s (Kohli) a sensational player, the best one-day player going around, easily. It’s easy to get caught up in him. You’ve got two pretty good openers at the top, Rohit (Sharma) and Shikhar (Dhawan), before he gets in,” Taylor was quoted as saying in stuff.co.nz. 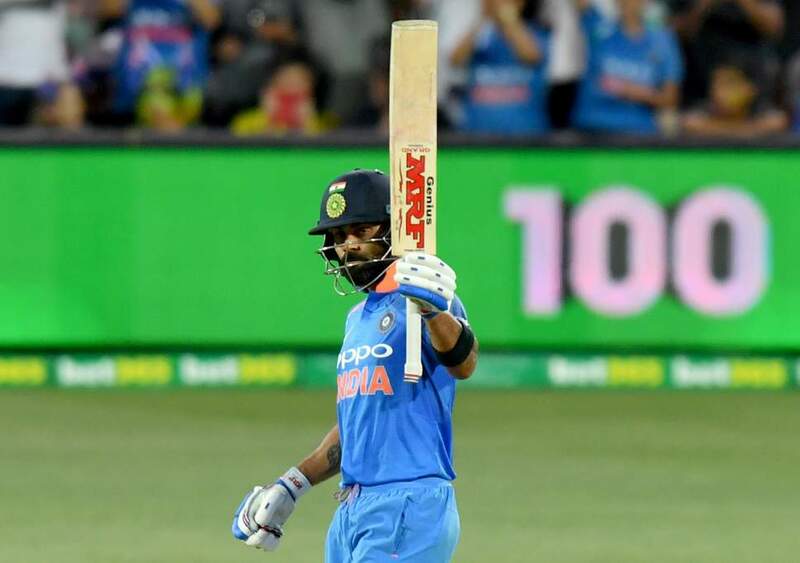 Kohli led from the front in the recently concluded ODI series against Australia, notching up 153 runs in three innings at an average of 51.00, including a superb hundred in a run chase at Adelaide. Rohit too was among the runs for India in the ODI series, ending the series as the second highest run getter for India with 185 runs including a breathtaking hundred in a losing cause in the first ODI at Sydney. Dhawan was the only player among the top three that did not manage to score a century in the three ODI matches and ended the series with just 55 runs in three ODIs. As far as Taylor is concerned, the right hander scored 281 runs, including a century and two half centuries in the ODI series against Sri Lanka. The 34 year old has averaged 92 in the 13 ODI innings he has played since the start of 2018, second only to Kohli’s 113. Taylor suffered a finger injury during a T20I against Sri Lanka in Auckland but has deemed himself fit for the upcoming series against India, much to the relief of the New Zealanders. “I’ve played a few internationals now and understand my role in the team. I’ve worked on my game and try and rotate the strike early and be as busy as I can. Different shots against spinners at different stages have maybe evolved my game in a positive way. But you’re still human and you still have to start again, and it’s exciting against India,” he said.